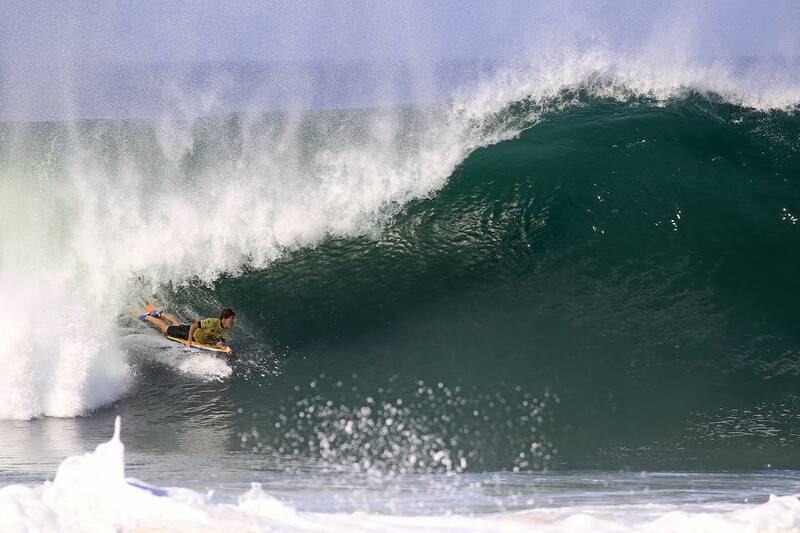 The Oceanic Region, located in the municipality of Niterói and a few kilometers from the Rio de Janeiro’s downtown, is enchanting due to its natural beauties and cultural attractions, presenting privileged places for ecotourism and nautical sports. The Region is highlighted by the Serra da Tiririca State Park, one of the last remnants of Atlantic Forest , an ideal place for hiking, climbing, rappelling, birdwatching and cycling. In the Oceanic Region, the visitor can also enjoy a charming and cozy lodging, as well as a diversified gastronomy. 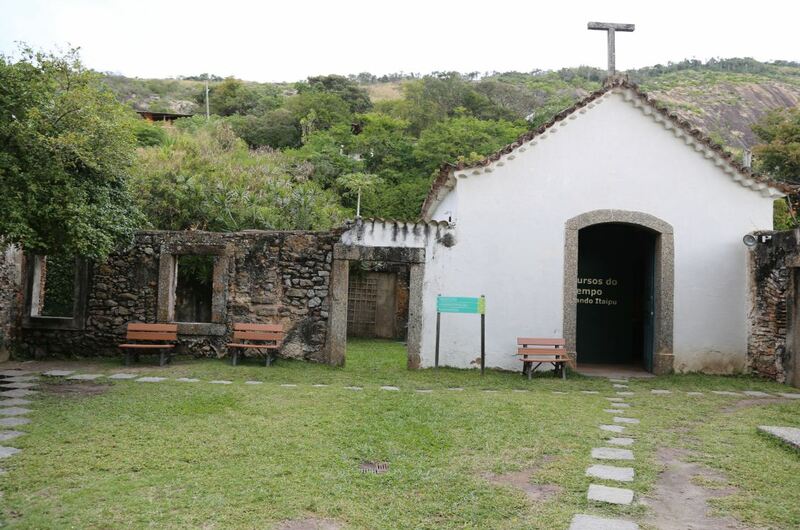 The history of the region was marked by sambaquieiros peoples, Natives, Portuguese donators of sesmarias and Jesuits, which can be noticed in the architecture of the São Sebastião de Itaipu Parish (1716) and the Santa Tereza Convent (1784), that houses the Itaipu Archeology Museum. Among the customs of this region is the history of the traditional community of Andorinhas Hill, artisanal fishing and gastronomy, cultural manifestations in Quilombo do Grotão at weekends and the rural culture of the herds in Engenho do Mato, where it was registered the Darwin Way Tourist Circuit, where the naturalist Charles Darwin passed in 1832. The Niterói Oceanic Region, as its name suggests, is the portion of the municipality that has beaches in the open sea (Piratininga, Sossego, Camboinhas, Itaipu and Itacoatiara) and in its lagoons (Itaipu and Piratininga) suitable environments for nautical tourism and sports like surfing, canoeing, stand up, among others. Composing the landscape, the Itaipu’s cove together with its islands form a privileged backwater for paddling, besides being a suitable place to take children and enjoy the traditional cuisine specialized in seafood. 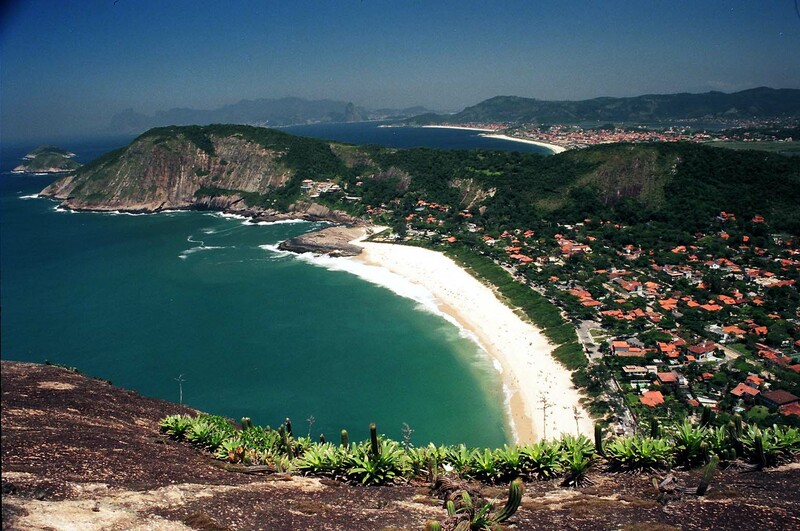 The Oceanic Region of Niterói has the greatest extension of forests and preserved areas of the municipality. Among the main ones is the Serra da Tiririca State Park, which covers a set of hills that forms Serra da Tiririca, Serra Grande and Serra do Malheiro, as well as other ecosystems such as dunes, mangroves, restinga and islands. In this conservation unit there are seafront corners, peaks, caves and belvederes, with beautiful landscapes of the to of Costão de Itacoatiara, Alto Mourão and Morro das Andorinhas. A true treat for those who enjoy preserved nature.